While UBS now offers two hours of personal time a week, Morgan Stanley is dangling paid sabbaticals. If only gruelling work culture were going out of fashion. A temptation to wring more out of fewer people will persist as long as firms and investors fixate on the short-term. 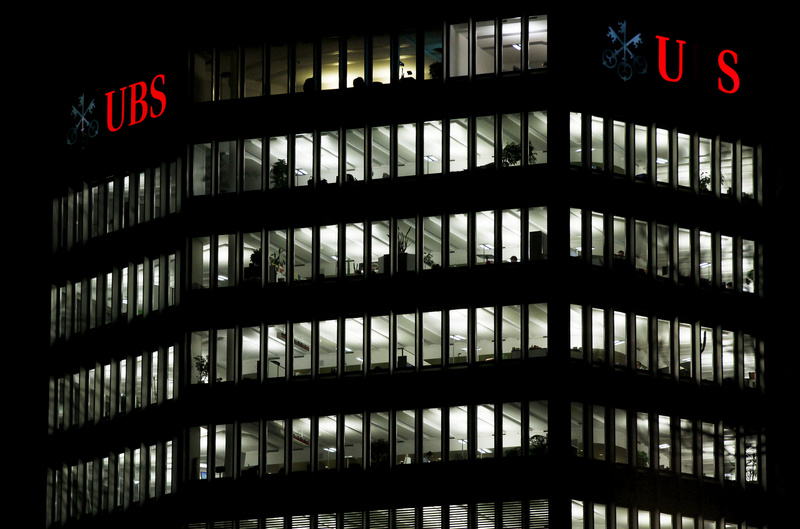 Investment bankers at UBS can now take at least two hours of "personal time" a week as long as co-workers agree to cover for them - in the latest attempt by a bank to retain staff with a better work-life balance. Morgan Stanley is introducing four-week paid sabbaticals for newly-promoted vice presidents and making earlier job offers to those at the start of their careers, the Financial Times reported on June 2.